The Emerson Piano Company of Boston, Massachusetts, established in 1849 by William Emerson, produced upright, grand, and player pianos until 1940. Emerson’s musical idea was “tone” – not tone volume solely, but tone characterized by clarity and sweetness. The immediate demand for his instruments produced abundant evidence of his success. 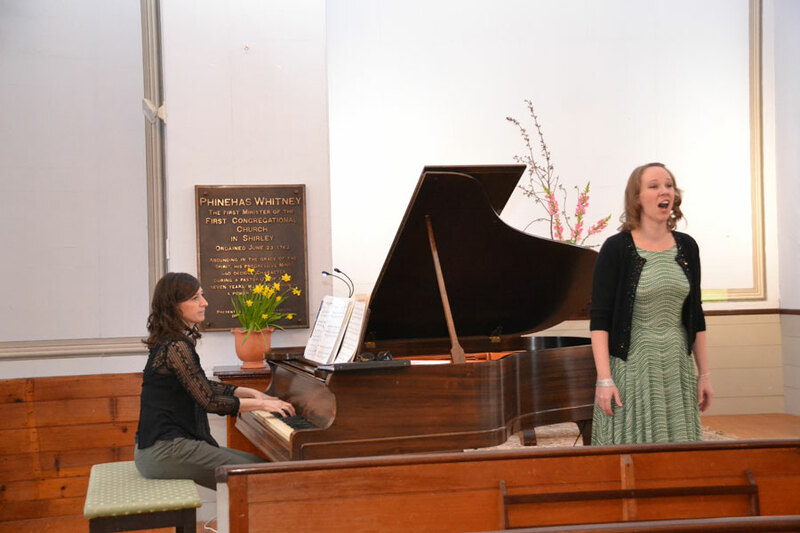 To support the growing number of recitals and concerts that began in the late 1990s, fundraising was carried out for the purchase of an Emerson baby grand piano. Instrumentalists are invited and encouraged to enjoy playing the “sweet-toned Emerson” that now graces the Meeting House.